04/06/2018...20:24:30…Brush Fire, Old Philadelphia Pike In Salisbury Township. 04/08/2018...19:57:55…Controlled Burning, Narvon Road In Salisbury Township. 04/10/2018...02:58:10…Dwelling Fire, Limeville Road In Salisbury Township, Assisting Gap Station 42. 04/11/2018...13:45:59…Dwelling Fire, Sheep Hill Road In East Earl Township, Assisting Garden Spot Station 39. 04/11/2018...13:47:17…Medical Assist, Springville Road In Salisbury Township. 04/12/2018...17:43:43…Woods & Railroad Trestle Fire, Marticville Road In Martic Township, Assisting Rawlinsville Station 58. 04/13/2018...15:57:22…Vehicle Accident, Churchtown Road In Salisbury Township. 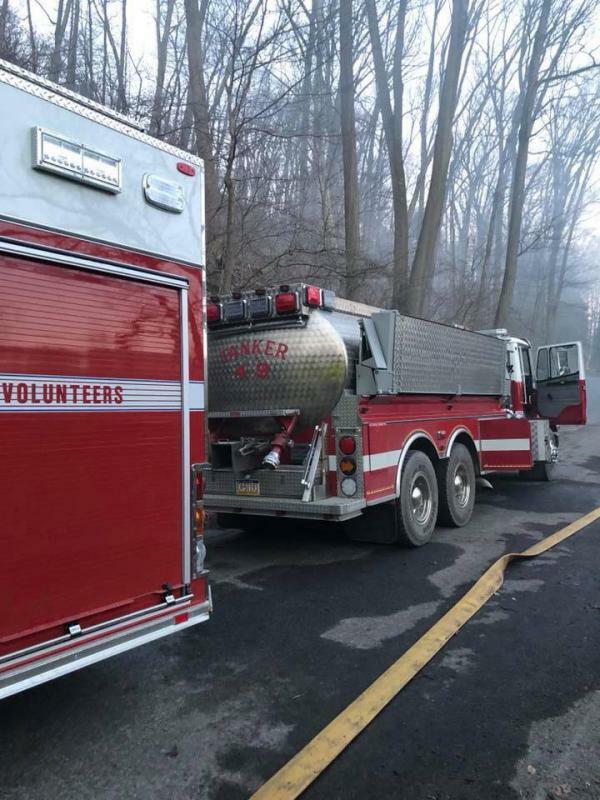 04/13/2018...17:26:07…Unknown Type Fire, Wanner Road In Salisbury Township. 04/14/2018...07:45:14…Fire Police, Ranck Road & Weaver Boulevard In Earl Township, Assisting Garden Spot Station 39. 04/14/2018...13:53:06…Standby Transfer, Wagontown Station 35 In West Caln Township. 04/14/2018...14:49:46…Brush Fire, Snake Lane In Salisbury Township. 04/15/2018...20:25:42…Chimney Fire, Gault Road In Salisbury Township. 04/15/2018...21:08:44…Investigation Inside, Narvon Road In Salisbury Township. 04/16/2018...03:06:29…Public Service, Blank Road In Salisbury Township. 04/16/2018...05:23:10…Vehicle Accident, Old Philadelphia Pike In Salisbury Township. 04/18/2018...18:01:15…Chimney Fire, Michelle Drive In Salisbury Township. 04/26/2018...17:45:37…Vehicle Accident, Old Philadelphia Pike In Salisbury Township. 04/26/2018...21:57:59…Vehicle Accident, Narvon Road In Salisbury Township. 04/27/2018...10:36:56…Search Detail, Briertown Road In East Earl Township, Assisting Garden Spot Station 39. 04/27/2018...12:34:57…Vehicle Accident, Route 897 & Route 340 In Salisbury Township. 04/28/2018...20:32:47…Carbon Monoxide Alarm, Old Philadelphia Pike In Salisbury Township.